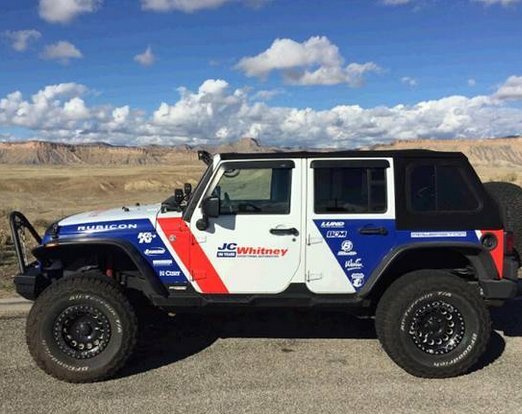 Win a $5,000.00 performance upgrade to winner's existing truck or jeep. Provide the information requested on the form to enter. All fields are required.